A selection of square and round biodegradable peat pots. 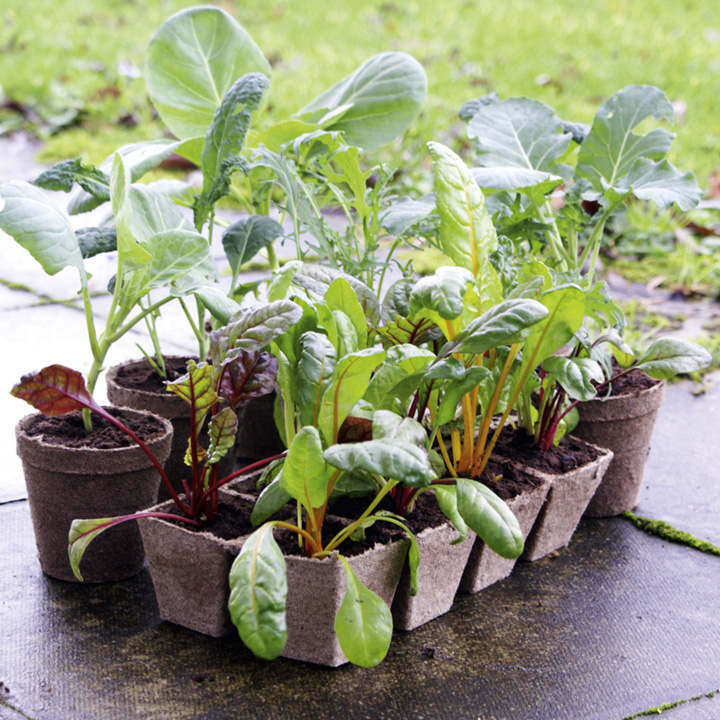 Simply plant out pot-and-all into the garden and the plants roots grow through the pots as they decompose, ensuring that there's no damage to the roots. Pack of 106 pots.